Vision, innovation and change describe the work and career of Debra Collins, BS, LMBT, CHt, educator, entrepreneur, and holistic practitioner. Using collaborative process, multidisciplinary and integrative approaches to learning, leading and healing, Debra has created effective community groups and public and private small businesses to address underserved populations, unresolved problems and unrealized potentials. A Board Certified, Licensed Massage and Bodywork Therapist and experienced Hypnotherapist, Debra works in a highly professional way to facilitate change and transformation for her clients. She draws on her skill in craniosacral therapy, lymphatic drainage, neuromuscular massage, Reiki and hypnotherapy to craft a desired outcome. Her knowledge and experience with other holistic healing systems and practice, including traditional western interventions, lead her to optimize resources for the best possible outcome for those with whom she works. 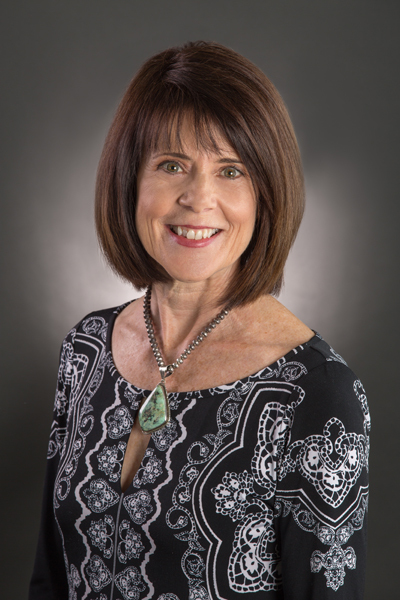 Both the National Guild of Hypnotherapists and the International Association of Counselors and Therapists have certified Debra as a hypnotherapist. She has additional certification in Regression Therapy, including Past Life, and Fertility. The National Certification Board for Therapeutic Massage & Bodywork recognizes Debra as a Continuing Education Approved Provider. Her approved courses, The Root, the Core, the Heart of Reiki, Level I –Awaken and Level II-Serve, are taught from her originally developed curricula and materials. A former award-winning teacher in the Public Schools of NC, Debra is committed to honoring individual differences and to leading every person to their highest potential. This is the thread of continuity that weaves the fabric of her past experience to her current practice and future projects. She utilizes her knowledge of the human energy system, innate wisdom of the body, and the power of the mind and human spirit in all of her work.